Barb Slone | Greene County News Friends of Greene County Public Health hosted its ninth Bowling for Babies and Better Health event Jan. 26 at Beaver-Vu Bowl in Beavercreek. Families and businesses bowled on lit-up lanes, enjoyed pizza and took home raffle prizes. The annual event supports programs and services provided by Greene County Public Health that work to keep the county’s youngest residents healthy. Friends of Greene County Public Health hosted its ninth Bowling for Babies and Better Health event Jan. 26 at Beaver-Vu Bowl in Beavercreek. Families and businesses bowled on lit-up lanes, enjoyed pizza and took home raffle prizes. The annual event supports programs and services provided by Greene County Public Health that work to keep the county’s youngest residents healthy. 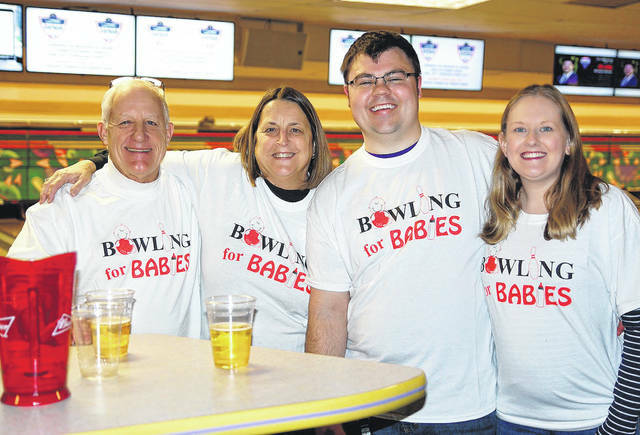 https://www.beavercreeknewscurrent.com/wp-content/uploads/sites/49/2019/01/web1_Baby.jpgBarb Slone | Greene County News Friends of Greene County Public Health hosted its ninth Bowling for Babies and Better Health event Jan. 26 at Beaver-Vu Bowl in Beavercreek. Families and businesses bowled on lit-up lanes, enjoyed pizza and took home raffle prizes. The annual event supports programs and services provided by Greene County Public Health that work to keep the county’s youngest residents healthy. 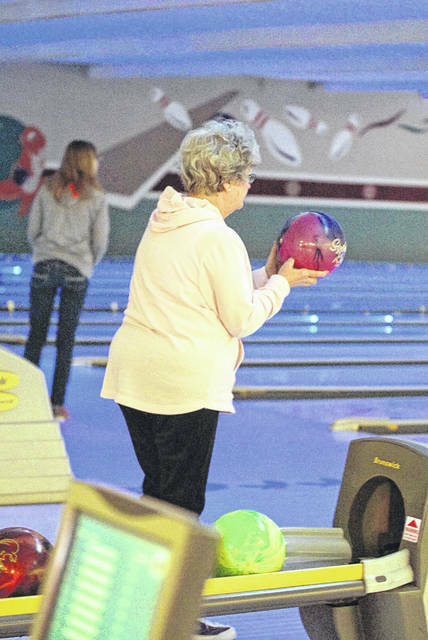 https://www.beavercreeknewscurrent.com/wp-content/uploads/sites/49/2019/01/web1_BforB.jpgBarb Slone | Greene County News Friends of Greene County Public Health hosted its ninth Bowling for Babies and Better Health event Jan. 26 at Beaver-Vu Bowl in Beavercreek. Families and businesses bowled on lit-up lanes, enjoyed pizza and took home raffle prizes. The annual event supports programs and services provided by Greene County Public Health that work to keep the county’s youngest residents healthy. https://www.beavercreeknewscurrent.com/wp-content/uploads/sites/49/2019/01/web1_LadyBowling.jpgBarb Slone | Greene County News Friends of Greene County Public Health hosted its ninth Bowling for Babies and Better Health event Jan. 26 at Beaver-Vu Bowl in Beavercreek. Families and businesses bowled on lit-up lanes, enjoyed pizza and took home raffle prizes. 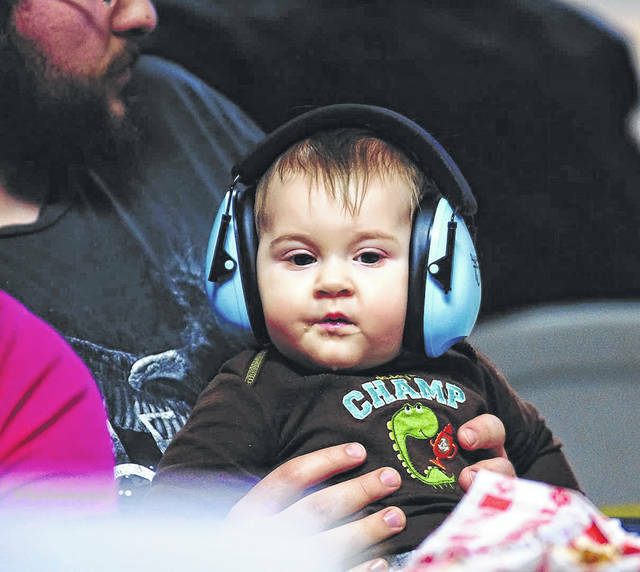 The annual event supports programs and services provided by Greene County Public Health that work to keep the county’s youngest residents healthy.